Misplace your car keys? Forget to buy milk at the store? Temporary lapses in memory can be such a nuisance. But for those coping with a memory-impairing disease or traumatic brain injury, this kind of memory loss can become debilitating. “Anyone who has witnessed the effects of memory loss in another person knows its toll and how few options are available to treat it,” says Justin Sanchez, program manager at the Defense Advanced Research Projects Agency, better known as DARPA. On Tuesday DARPA announced a new multi-million dollar effort to develop and test a new generation of therapeutic brain implants that will help service members, veterans and civilians recover from memory loss caused by brain trauma or disease. Here's the tricky thing about treating memory loss: Scientists still don't completely understand how the brain goes about capturing, storing and retrieving memories. Sure, they know that regions such as the hippocampus are important for the process. But developing precise medical interventions will require a much deeper understanding of how memory works. How deep? Try single neuron deep. 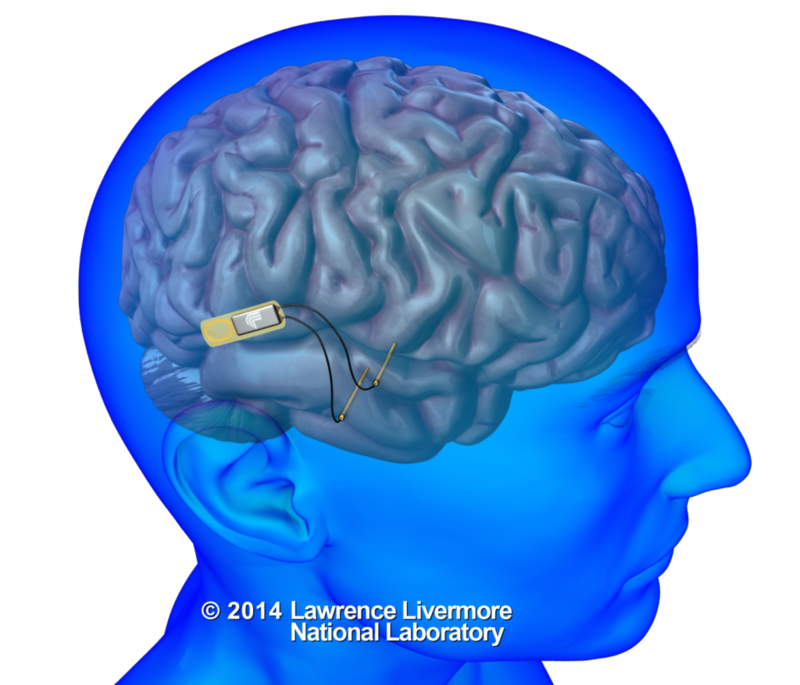 Through the DARPA-funded project, researchers at the Lawrence Livermore National Laboratory and UCLA are developing an implantable brain device that will be able to eavesdrop on single neurons as they communicate with their neighbors. As the researchers decipher this cryptic neural language, they will use finely tuned electrical signals to join the conversation and help restore memory function. They are slated to begin clinical trials in the final year of the four-year project. “This project, although it sounds a little bit Buck Rogers, is actually not far off from what’s happening already,” says Robert Fisher, professor of neurology and director of the Stanford Epilepsy Center. He's tested similar brain implants for epilepsy patients, but is not involved in this project. Parkinson’s patients are already receiving neural pacemakers. And similar therapies are being studied to treat a number of conditions, not only epilepsy, but also depression and obsessive-compulsive disorder. But while existing deep brain stimulation techniques target large groups of neurons, the new research will require technologies that can communicate with single neurons. 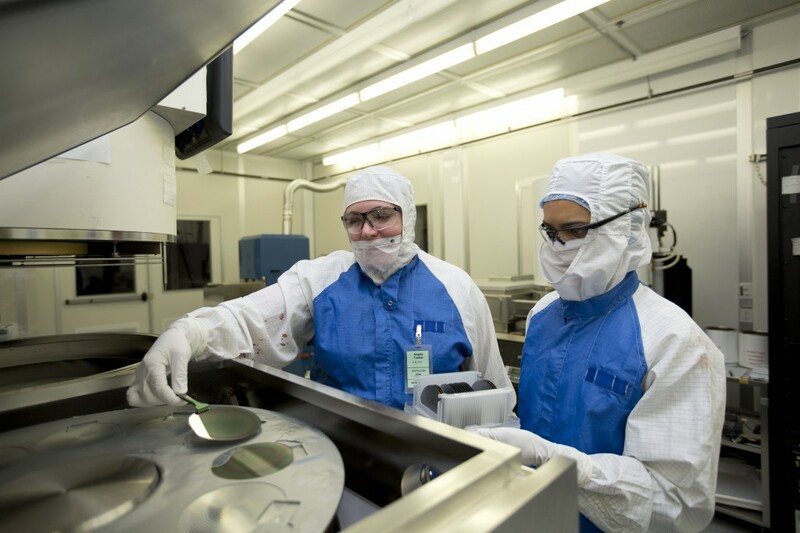 “You need to interface with neurons on their level,” says Satinderpall Pannu, director of the Lawrence Livermore National Laboratory’s Center for Bioengineering. Current deep brain stimulation devices have electrodes that are a hundred times bigger than individual neurons. To talk to single neurons, the electrodes need to be as small as the neurons themselves -- smaller than the width of a single hair. Pannu and his colleagues will create the incredibly small device that the UCLA scientists need for their research and clinical trials. Pannu says the technology will be very similar to what he is currently developing with UCSF scientists to treat a variety of psychoneurological diseases. Both the UCLA and UCSF projects are funded by DARPA and support President Obama’s BRAIN initiative.